In this section you will find all information on SR Suntour products: Suspension forks, Rear shocks, Chainwheels, Seatposts and parts. 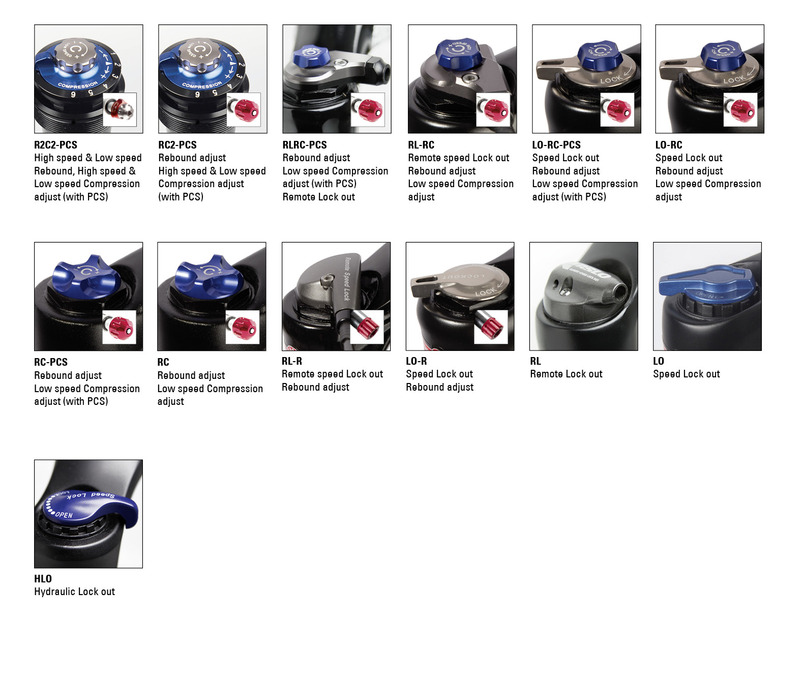 How to setup, use and service your SR Suntour bike products. Find your model by serial number, year, product and model name. If you don't find needed information, please get in touch with our Costumer by clicking the Service request in the menu. We will be glad to help you. What do I do if my fork is no longer performing to the level it was when new? Please have your local bicycle retailer perform a quick diagnostic check on your fork. What type of lubrication should I use on the forks wipers? SR SUNTOUR recommends our factory Conpanna grease or a Teflon-based lubricant after every 25 hours of use. My fork is leaking oil. 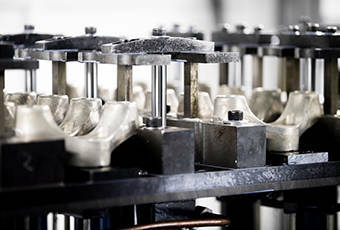 All SR SUNTOUR forks are lubricated from our factory using proprietary grease. This grease can break down over time and have an oil-like appearance. It should be wiped away from the stanchion tubes with a clean, dry rag. Over the course of time, new grease should be applied at 50 hours of use or sooner. Air releases out of my fork or shock when I remove the pump. How do I know the air pressure has been set to my sag adjustment? This is normal and the air is actually coming from the pump, not the shock or fork. When re-attaching the pump, it can take 10-15 psi to pressurize the pump causing the gauge to display a lower pressure than what was in the air spring. Sag is the initial amount of fork travel when you are resting on the bicycle with riding gear. 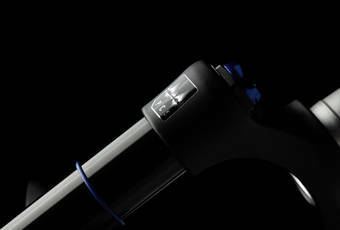 This adjustment allows for optimal performance and travel of your fork or shock. How much sag should I have? Generally speaking, forks that have less than 120mm of travel should strive for a 15–20% sag adjustment. Suspension forks with more than 120mm of travel should be set at 25–30% sag. What is the meaning of the word hesc? HESC means "Human Electro Synergy Components". What is the battery charging time? The batteries need four to five hours to fully recharge. This process may vary according temperature and air moisture. What is the best way to store the batteries? Preferable storage condition is 40~50% charge level at 15~25℃. If the battery level becomes less than 40% of its capacity, it is recommend to re-charge the battery. It is recommended to check the battery every three months in order to keep the battery capacity at the minimum 40%. Battery life is influenced by the number of charging cycles and storage conditions. Store and re-charge the battery at a temperature between 15~25℃. See the manual for more details. How many times can a battery be re-charged? Minimum 500 times. See the manual for more details. How do I know when to replace the battery? When battery gauge on the display doesn't reach100%, even if re-charging for long periods. Is it possible to re-charge the battery without first using up the full capacity? Yes it is possible without harmful effects. Which type of battery is used with the SR Suntour ebike system? 1) Holds a charge longer in storage. 2) Minimal "memory effect" (additional repeating charging is possible). 3) Compact, yet larger capacity is possible. The pedaling feeling is suddenly heavy. What is wrong? 1) Check Assist mode in order to make sure that the correct Assist mode is selected. 2) Check the battery level. When battery level becomes too low, the Assist feeling might be reduced according to the battery level. In that case, re-charge the battery. The display shows an error message. 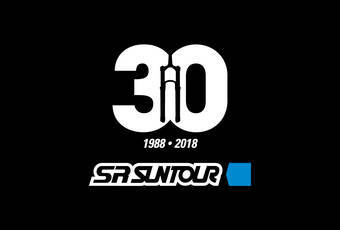 Please consult your local SR SUNTOUR dealer. In case the display is damaged by accident, is it possible to get a new one? Yes. Contact the nearest dealer or SR SUNTOUR EUROPE service office for more details. One of the electric cables is damaged. What should I do? Contact the nearest dealer or SR SUNTOUR EUROPE service office for more details. The battery lock cylinder system is broken and not opening. What should I do? How many keys are supplied with each system to remove the battery? 3 keys for the battery lock system. What should I do if I lose the battery key? Contact the nearest dealer or the SR SUNTOUR EUROPE service office for more details. Where can I get a new user manual? A PDF manual is available from the SR SUNTOUR website. Clickhere to get to the download section. Where can I buy new sr suntour ebike parts or a new fork? Ebike parts should only be replaced by a qualified dealer. Where can I make a test ride with the SR SUNTOUR ebike system? How do I dispose old batteries? There are different procedures depending on which country or region you live. Please follow the local law in order to make the proper disposal for Li-ion batteries. 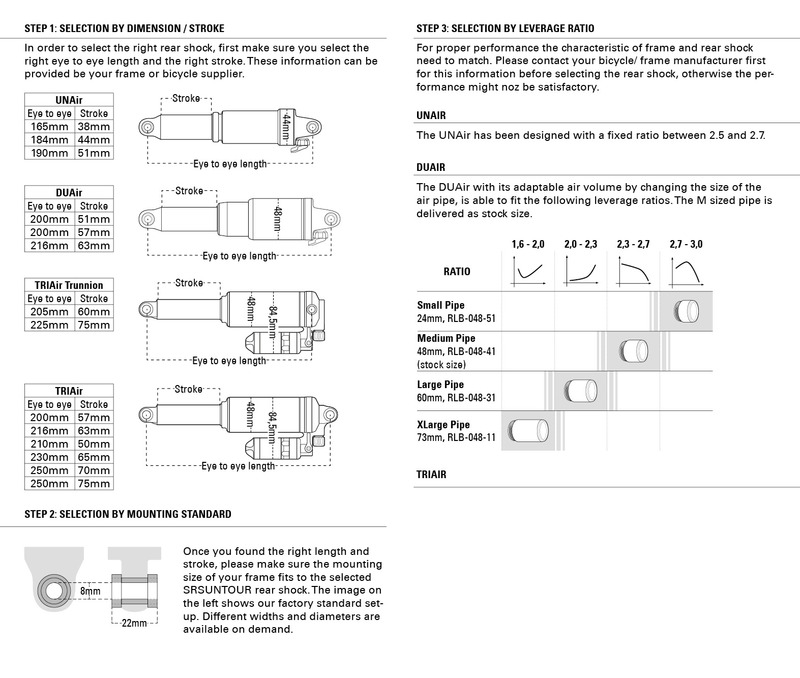 For proper torque of the brake mount, please refer to the manuals provided by the brake manufacturer. SR SUNTOUR, INC. (“WARRANTOR”) warrants that each SR SUNTOUR PRODUCT will be free from defects in material and workmanship for a period of TWENTY FOUR (24) months (TWELVE (12) months on damper, SIX (6) months on seals,slider sleeves & bushings) from the date of the first retail purchase of the PRODUCT. The Limited Warranty is referred to herein as “the Limited Warranty.” The PURCHASER’s sole and exclusive remedy under this Limited Warranty for defects in the PRODUCT shall be the repair or replacement, in WARRANTOR’s sole discretion, of the defective PRODUCT, or components thereof. In order to activate limited warranty coverage, the first retail PURCHASER (hereinafter referred to as “PURCHASER”) must register the purchase of the PRODUCT on line at www.SR SUNTOUR-CYCLING/Warranty.com within seven (7) days of purchase of the PRODUCT. - Loss of time, loss of use, inconvenience, loss of profits, lost business, lost business opportunities, damage to reputation, goodwill and any incidental or consequential damages arising out of or relating to the PRODUCT, or other matters not specifically covered hereunder. This warranty will be automatically and immediately null and void if the serial number of the PRODUCT is altered, erased, defaced or otherwise subject to any tampering. In addition, any use of the PRODUCT with a rental or leased bicycle or for any other commercial use (i.e. on a messenger bike) shall render the Limited Warranty immediately null and void. In the event of an alleged defect covered by this warranty, PURCHASER shall, within ten (10) calendar days of learning of the alleged defect, contact the authorized retailer from which PURCHASER purchased the PRODUCT to give specific and detailed notice of any non-conformities or defects regarding the PRODUCT. This notice shall include photographs of the PRODUCT and including photographs of the alleged defect, a copy of the proof of purchase, and the serial number of the PRODUCT. In addition, the maintenance history of the PRODUCT must be submitted with the warranty claim. Within thirty (30) days thereafter, the PURCHASER will be advised of whether the limited warranty claim is accepted or rejected. If accepted, the PURCHASER will be advised of the remedy to be provided pursuant to the terms and conditions of this Limited Warranty. In the event WARRANTOR, in its sole discretion, decides to replace the PRODUCT, but the same PRODUCT is no longer available, WARRANTOR may replace the PRODUCT with a different product of equal or higher value to the PRODUCT. The PURCHASER forfeits any rights it may have under this Limited Warranty if the PURCHASER does not follow the procedure described herein. Except as expressly provided by this Limited Warranty, Warrantor SHALL NOT BE RESPONSIBLE FOR ANY INCIDENTAL OR CONSEQUENTIAL DAMAGES ASSOCIATED WITH THE USE OR NON-USE OF THE PRODUCT OR A CLAIM UNDER THIS LIMITED WARRANTY, WHETHER THE CLAIM IS BASED ON CONTRACT, TORT OR OTHERWISE. The foregoing statements of warranty are exclusive and in lieu of all other remedies or damages. Some states do not allow the exclusion or limitation of incidental or consequential damages, so this limitation or exclusion may not apply to you. ANY IMPLIED WARRANTY OF MERCHANTABILITY OR FITNESS FOR A PARTICULAR PURPOSE AND ALL IMPLIED WARRANTIES ARISING FROM A COURSE OF DEALING, USAGE OF TRADE, BY STATUTE OR OTHERWISE, IS HEREBY STRICTLY LIMITED TO THE TERM OF THIS WRITTEN WARRANTY. This Limited Warranty shall be the sole and exclusive remedy available to the PURCHASER with respect to this PRODUCT. In the event of any alleged breach of any warranty or any legal action brought by the PURCHASER based on breach of warranty, alleged negligence or other tortious conduct by WARRANTOR, the PURCHASER’S sole and exclusive remedy will be repair or replacement of defective materials or refund of the purchase price, as stated herein. In no event shall the liability of the WARRANTOR exceed the purchase price of the PRODUCT. This warranty is made by WARRANTOR with only first PURCHASER of the PRODUCT and does not extend to any subsequent PURCHASER or any third parties. The unexpired portion of this Limited Warranty may not be transferred to any entity. Any and all claims or disputes of whatever nature arising out of or otherwise relating to this Limited Warranty shall be governed by and construed in accordance with the laws of the State of New York only, and the parties expressly acknowledge and irrevocably agree that the sole and exclusive venue for and jurisdiction over any such claim or dispute shall be the state or Federal courts siting in White Plains, New York to the exclusion of the jurisdiction of the courts of any other place, without giving effect to choice of law principles and without giving effect to the United Nations Convention regarding contracts for the International Sale of Goods (which the parties expressly exclude). Your acceptance of delivery of The PRODUCT constitutes your acceptance of the terms of this Limited Warranty. This Limited Warranty gives you specific legal rights, and you may also have other rights which vary from state to state. If any term or provision of this Limited Warranty is invalid or unenforceable under any local, state, or federal law, statute, judicial decision, regulation, ordinance, executive order or other rule of law, such term shall be deemed reformed or deleted, but only to the extent necessary to comply with such statute, regulation, ordinance, order or rule and the remaining provisions of this Limited Warranty shall remain in full force and effect. This document alone contains the entire Limited Warranty given by WARRANTOR in respect of the PRODUCT. Nothing in WARRANTOR’s product literature, marketing materials, advertisements and technical specifications expand or enlarge the scope of this Limited Warranty. There are no terms, promises, conditions or warranties regarding the PRODUCT other than those expressly contained herein. WARRANTOR specifically does not authorize any person, including but not limited to any dealer or other agent or employee of WARRANTOR, to extend the time, scope, terms or conditions of this Limited Warranty or to create or assume for Warrantor any other obligation or liability with respect to the Product or other products designed, manufactured or sold by Warrantor. All terms of this Limited Warranty are contractual and not mere recitals, and constitute material terms of this Limited Warranty. It is agreed and acknowledged that the provisions of this Limited Warranty allocate the risks between WARRANTOR and PURCHASER, that WARRANTOR’s pricing reflects this allocation of risk, and but for this allocation and limitation of liability, WARRANTOR would not have entered into this Limited Warranty.